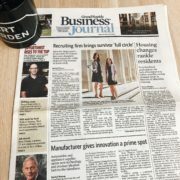 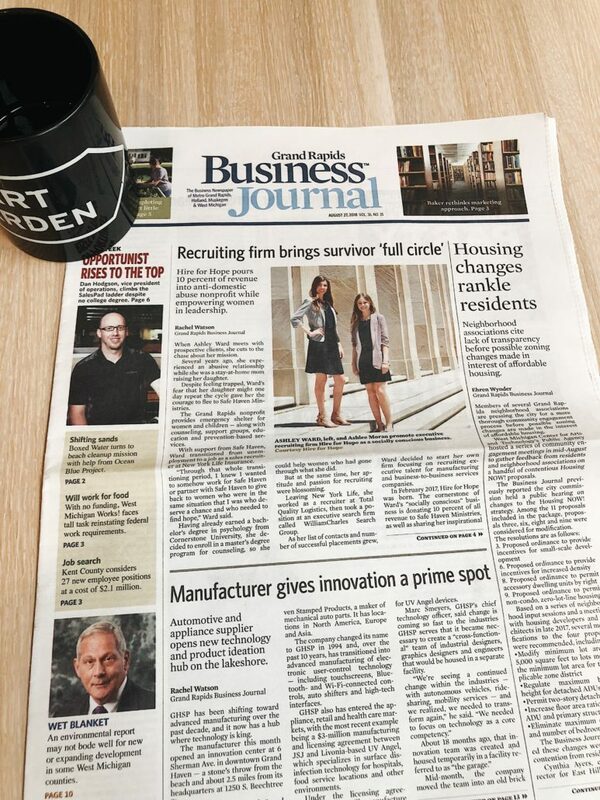 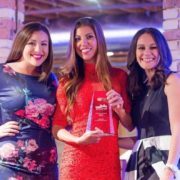 This August 2018, Hire For Hope was featured on the front cover of the Grand Rapids Business Journal and recognized for empowering women in leadership throughout the West Michigan community. 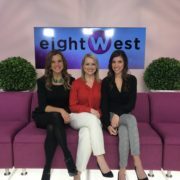 As a socially conscious business, Ashley Ward started her own company because of her passion for recruiting combined with her entrepreneurial spirit. 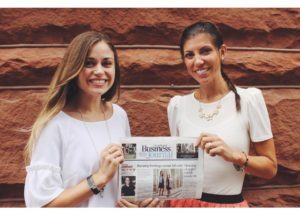 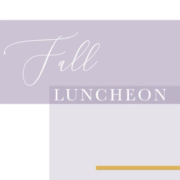 Now, the dynamic duo of Ashley & Ashlee are creating new business growth and opportunities for both men and women alike. 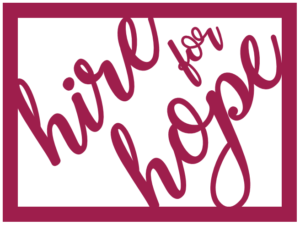 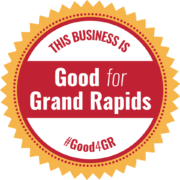 There has been an outpouring of support from the Grand Rapids community to help take Hire For Hope to the next level while keeping their mission at the center of it all.